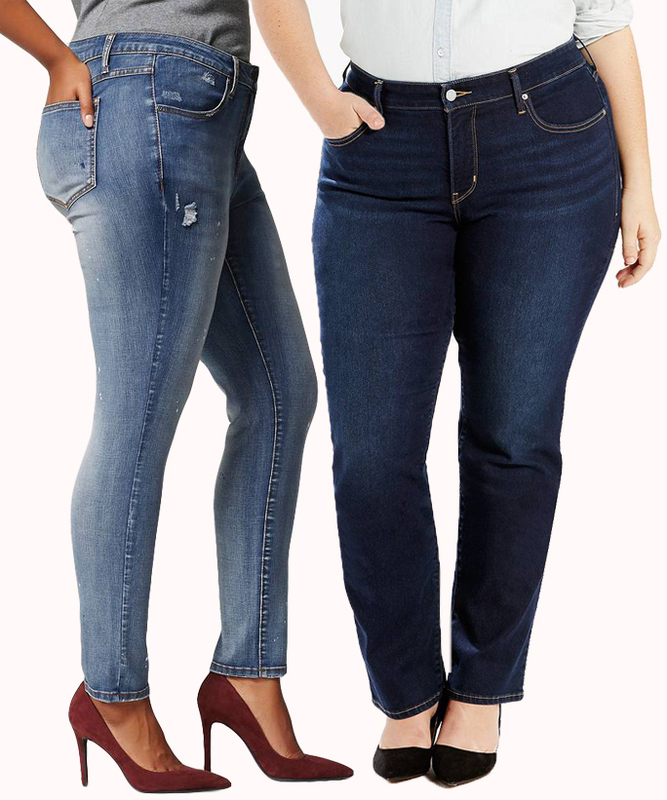 Style & Co's plus size leggings are cropped above the ankle and decorated with a charming fringed hem. Your fave warm-weather pant style, refreshed with a pretty crochet and fringe detail for added flair, from Style & Co. Whether for fashion or function, Style & Co's cropped cargo pants are a worthwhile addition to your wardrobe.